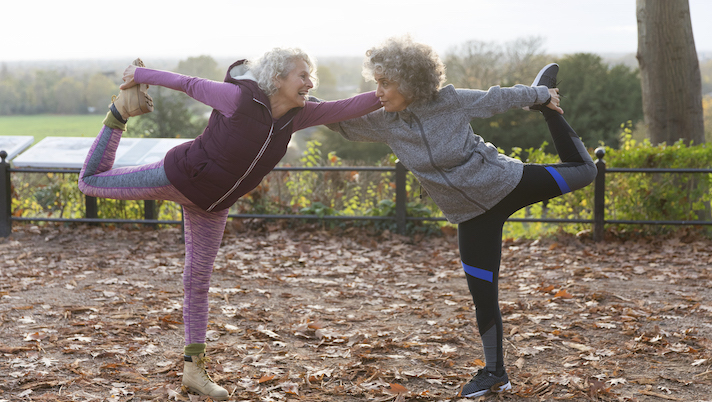 As more and more baby boomers begin to hit that silver milestone of senior status, the way society looks at aging could also be on the brink of transformation. Technologies are now enabling seniors to stay involved in the community and connect with other. Yeh will be presenting the opening keynote at HIMSS19’s Healthy Aging and Technology Symposium. The healthcare industry has often turned to technology as a way to facilitate healthy aging. But it’s important to be mindful about the tools, Yeh said, and digital platforms can have both positive and negative effects. Hearing loss is prevalent condition among older adults, which can lead to isolation and loneliness. However, there are several barriers in getting that technology to seniors, Yeh said. But not having access to hearing aides can have devastating results, she said referring to an upcoming study in JAMA Otolaryngology, which looks at thousands of people with more than 10 years of uncorrected hearing loss. The study found that individuals in this pool have a higher risk of dementia, depression and other conditions. Hearing is also important for new technology coming on the market — namely voice. She said it is important to think about things like captioning and compatibility with hearing devices. In general, Yeh said that technology could be key to helping seniors adapt over time. For example, if a senior has trouble with mobility technology could be a solution for filling this gap. But she warns that technology should be fit to meet the needs of older adults instead of creating technology and then pushing it on patients. Yeh will be presenting at a HIMSS19 session called “Personal Perspectives: Using Technology to Improve Quality of Life as We Age.” It’s scheduled for Monday, February 11 at 8:45 a.m. to 9:45 a.m. in room W208C.